Over the past 35 years KENALEX has successfully completed numerous fixed price lump sum contracts for most of the major government agencies and prominent private companies in our market area. This form of contract provides you with the security of a guaranteed cost if you already have a well defined building program. 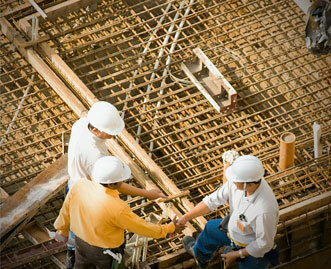 By hiring KENALEX you gain a trusted partner in the building process. Our management is focused on providing best value to our customers. We provide solutions not excuses. Our field personnel are well-trained, experienced and efficient. We value the relationships that we’ve developed with trades who have worked on past projects with us and thoroughly vet all new trades before having them join our team. These advantages allow KENALEX to be a serious contender on all projects that we pursue and can provide you best value for your building dollar. The building process can be complicated and fraught with risk for the inexperienced and ill-advised. Before you start your next building project consider the advantages of using KENALEX to help simplify the process and guarantee success. 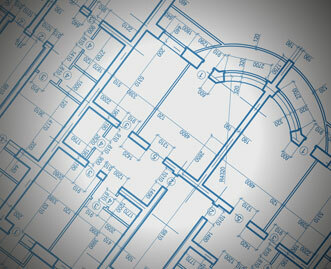 We provide site assessment, building location studies, budget estimates and value engineering services to our customers. Involving KENALEX at an early stage of your planning can provide large returns down the road by preventing costly mistakes at the outset of a project. By engaging KENALEX as your construction manager we work closely with your design consultants throughout all phases of your building project to deliver the project on time and within budget. We would be pleased to discuss the various means available through the construction management approach to greatly reduce risk on your project and guarantee success. 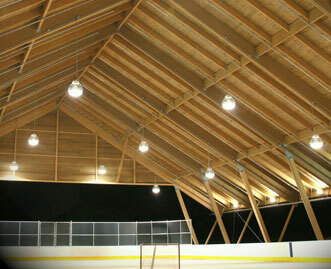 KENALEX through the design/build approach provides single-source responsibility for project success. This approach provides the results you need when you require the shortest project duration possible. You contract directly with KENALEX to provide all pre-construction, design, construction, and post construction services. KENALEX provides an end to end complete turn-key solution to your building needs. Through our relationship with American Buildings, KENALEX can provide our customers with the time and cost advantage of the premier pre-engineered building system in Canada. If your building requirement lends itself to the use of a pre-engineered solution, time and cost savings will be significant. At KENALEX we are building systems experts and can show you how the quality of American Buildings can bring real value to your building project.